Our bamboo wipes come in sets of four and are backed with soft, thick bamboo terry. 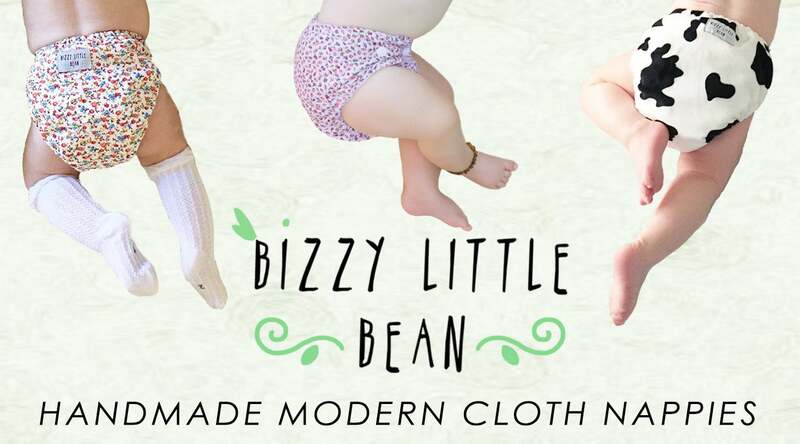 They come in a variety of minky, cotton and flannelette tops. Use the code “ADDON” to ship with an existing order. Please state in comments if you are adding to a “wait list” item.